Americans are obsessed with cooking – there’s just no two ways about it. If you ask most people what their favorite shows are, they’re likely to rattle off a list that includes shows like Hell’s Kitchen, Cutthroat Kitchen, and maybe even Top Chef… Well, almost definitely Top Chef. 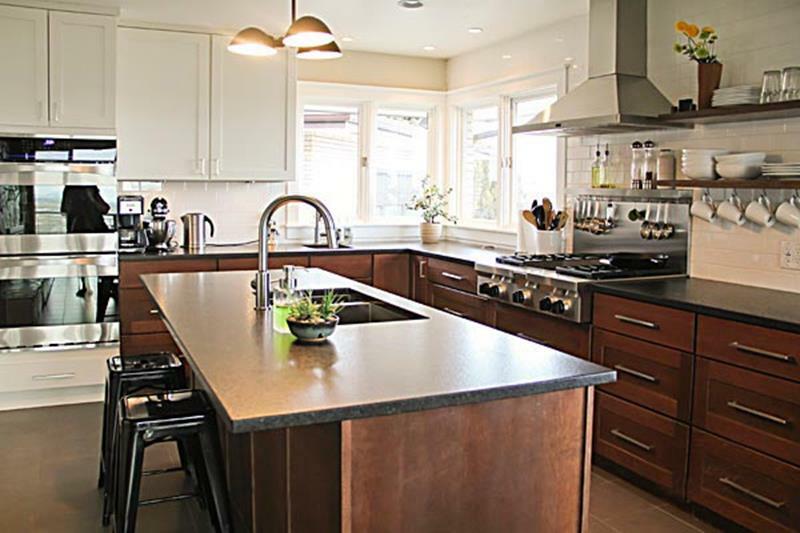 At any rate, this growth in culinary interest has also corresponded to a growth in kitchen design interest. 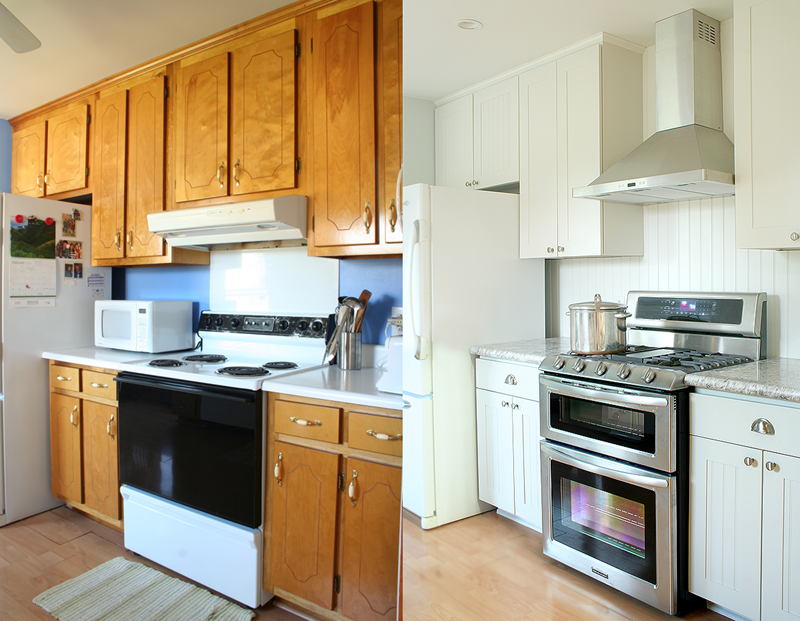 As a result, more and more homeowners are giving their tired, old kitchen complete face lifts. If we were betting people, we’d wager that you might be looking to do just the same. Because of this, we thought it would be fun to share some absolutely amazing kitchen remodeling projects with you. 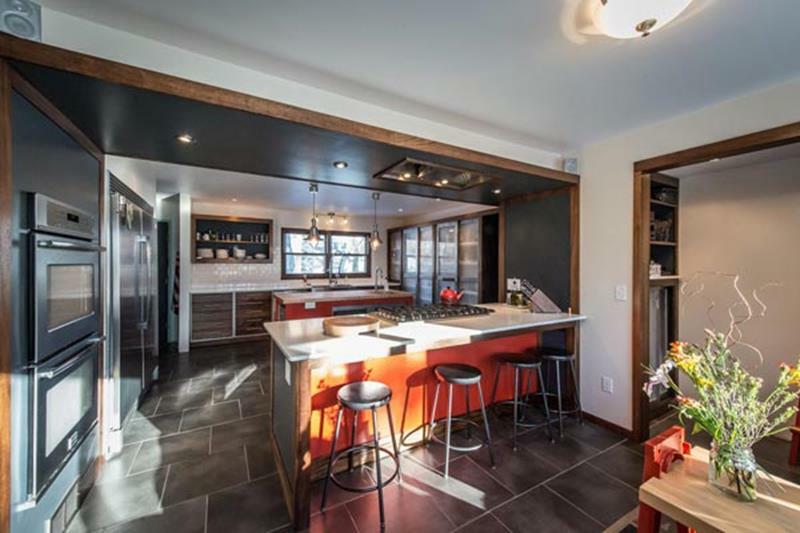 In each of these examples, you’re going to see kitchen spaces that have been completely transformed. What was once gross and borderline offensive is made into something even a celebrity chef like Gordon Ramsay would be proud to cook in! So, if you’re interest in kitchen remodeling projects (and want to know how much they cost), then read on! We’re going to show you 12 awesome before and after photos, as well as the amount of money that was required to make these after pictures a reality. 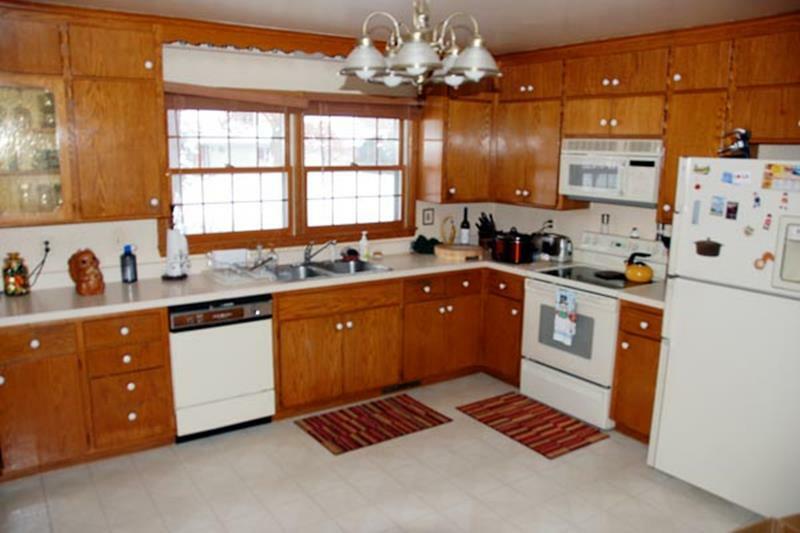 Remember when this kitchen style was cool? No? Well, neither do we, and neither did these homeowners. Now, here you have an example of a kitchen that design that’s minimal in the extreme – minimal looking and minimally functional. 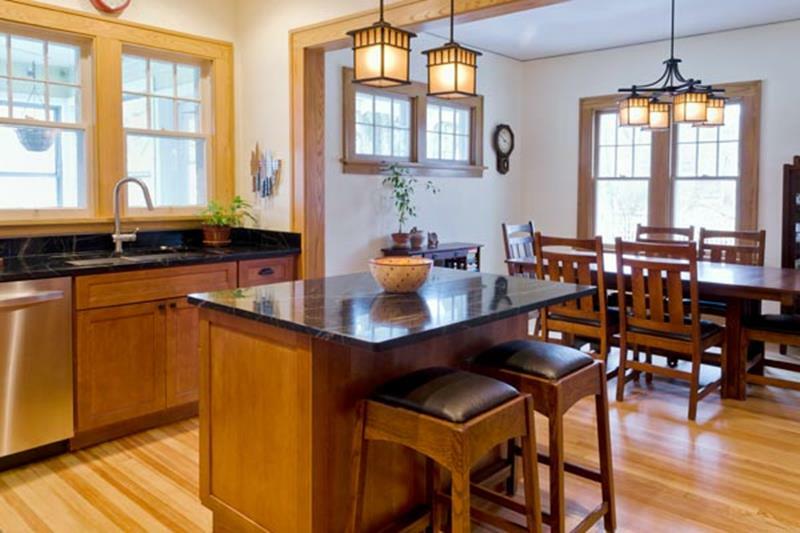 However, these homeowners dedicated $10,000 to giving it a Craftsman facelift, while also creating an adjacent open-concept dining area. 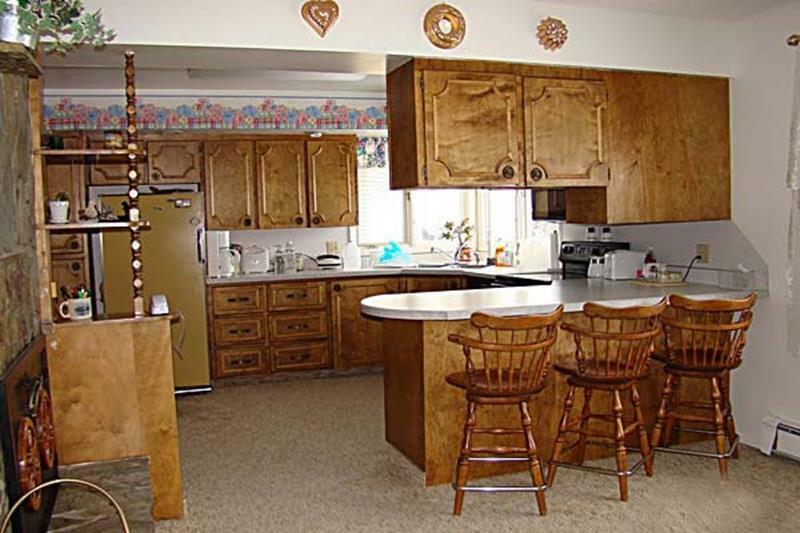 The look of this kitchen is completely blah, with too much wood and not enough contrast or pizzazz. 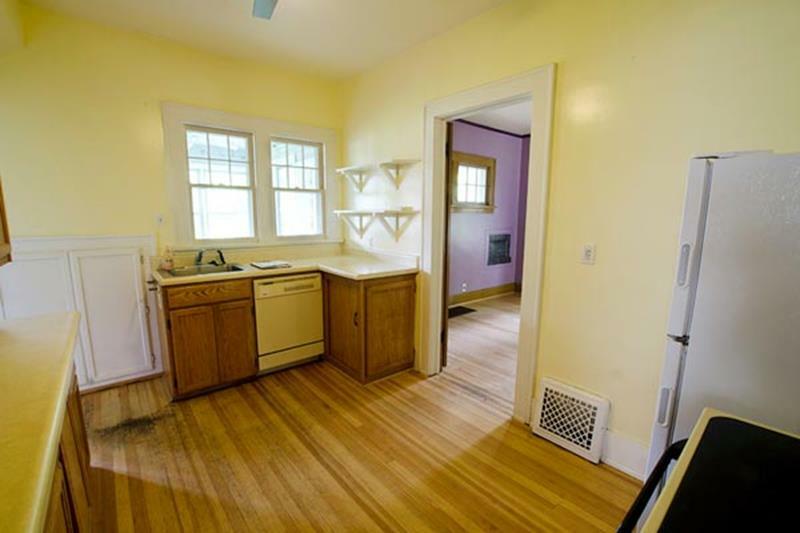 About $20,000 later, though, the kitchen has been given a completely contemporary facelift and some sparkle.